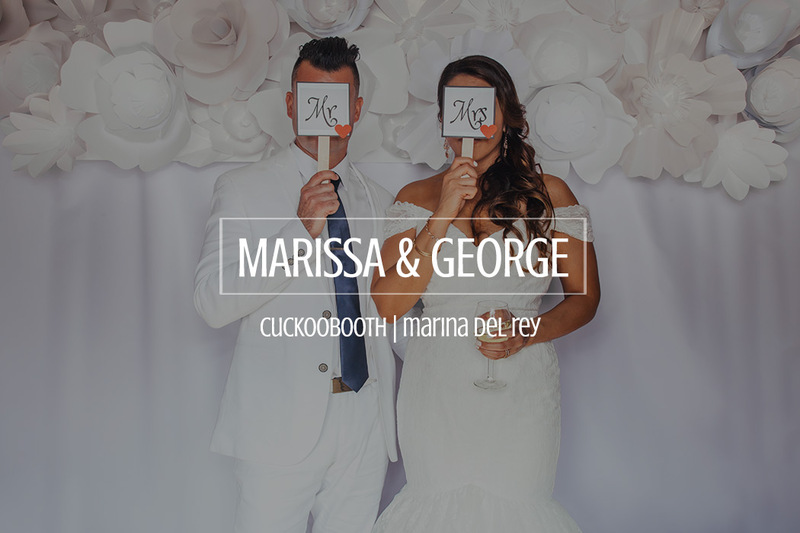 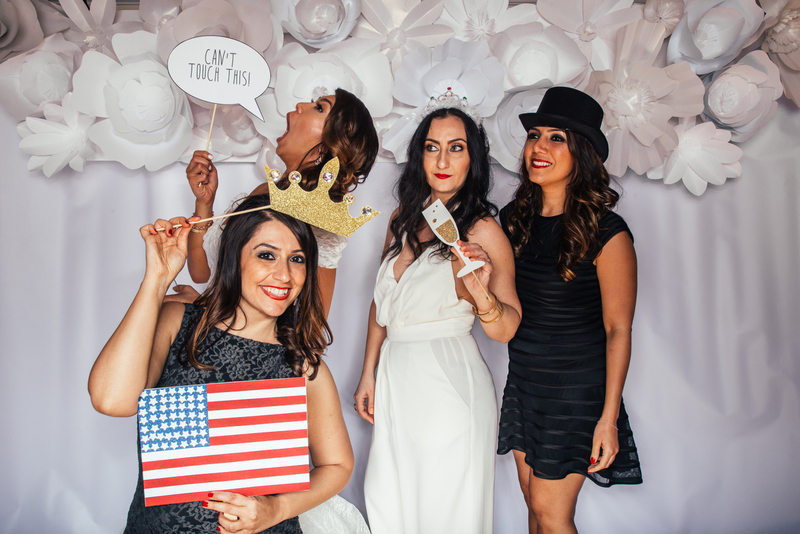 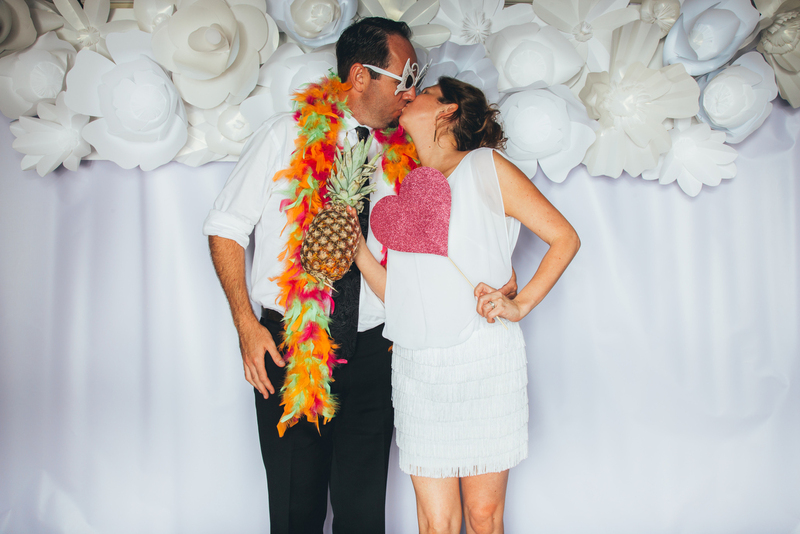 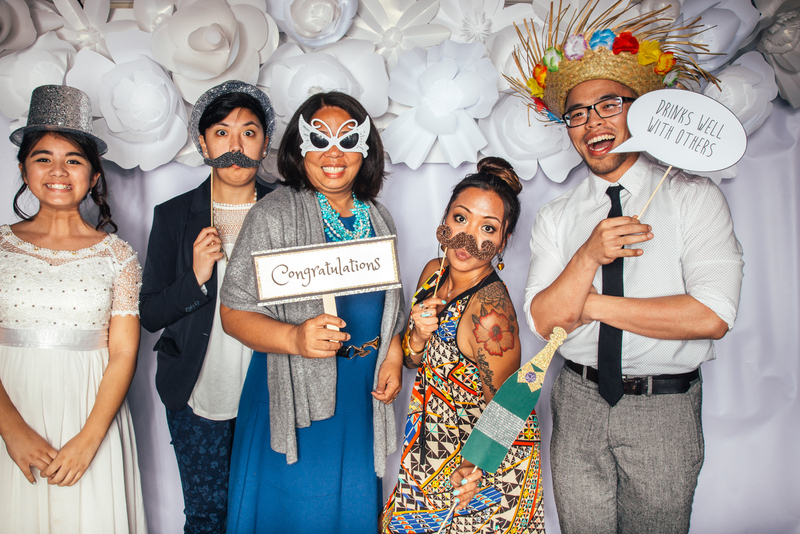 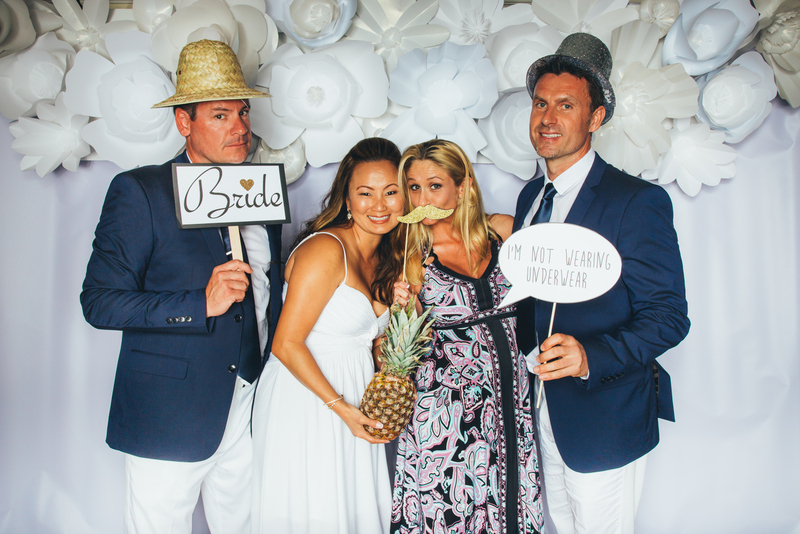 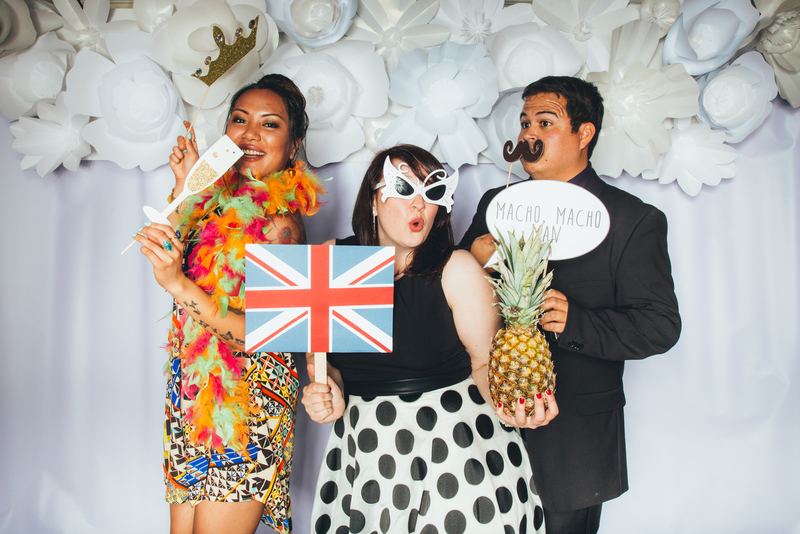 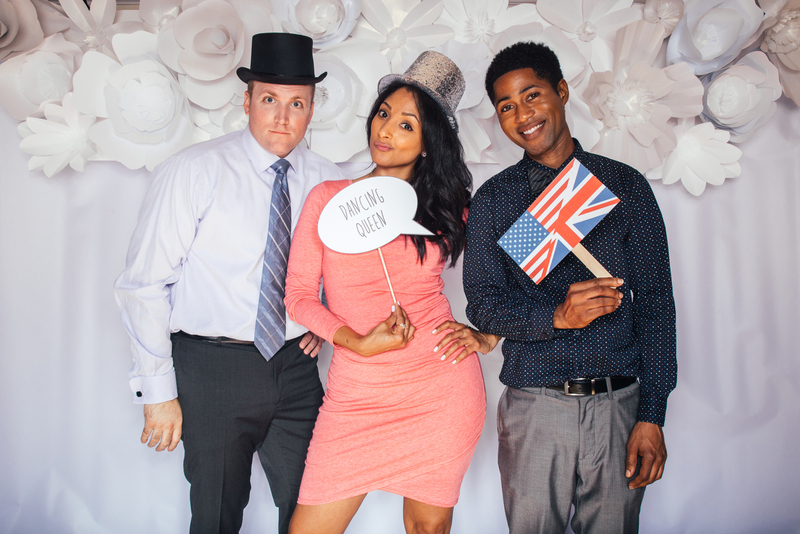 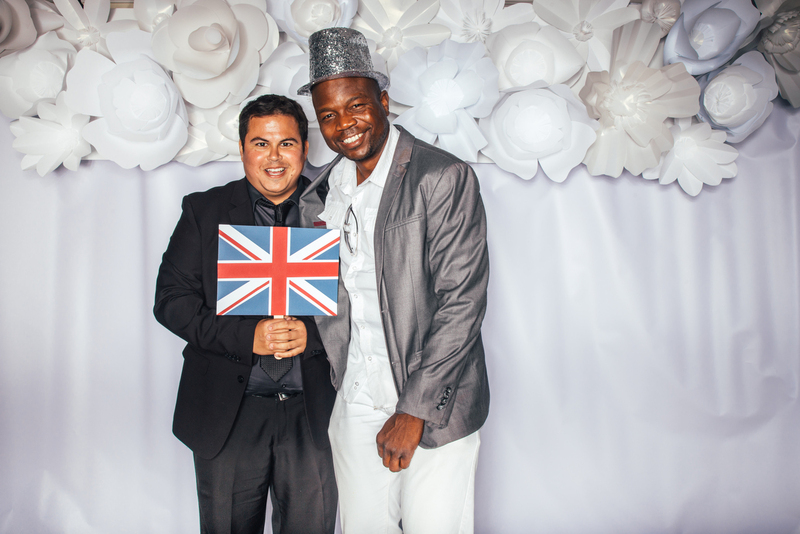 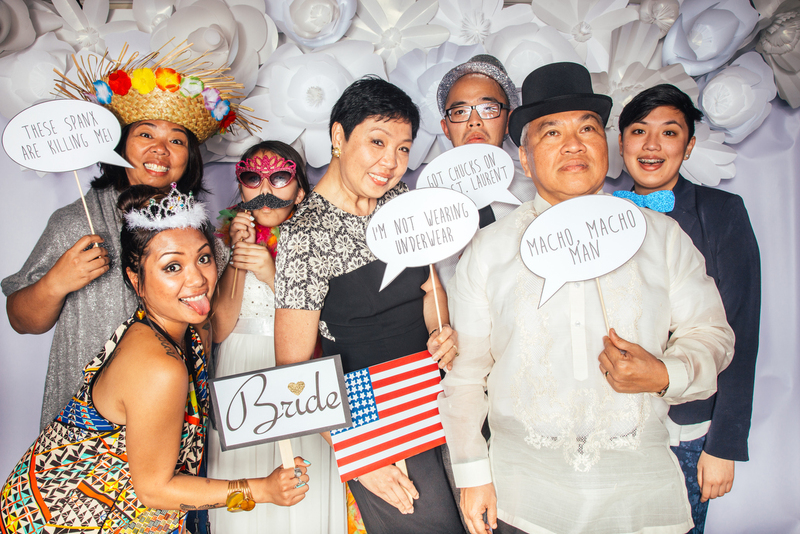 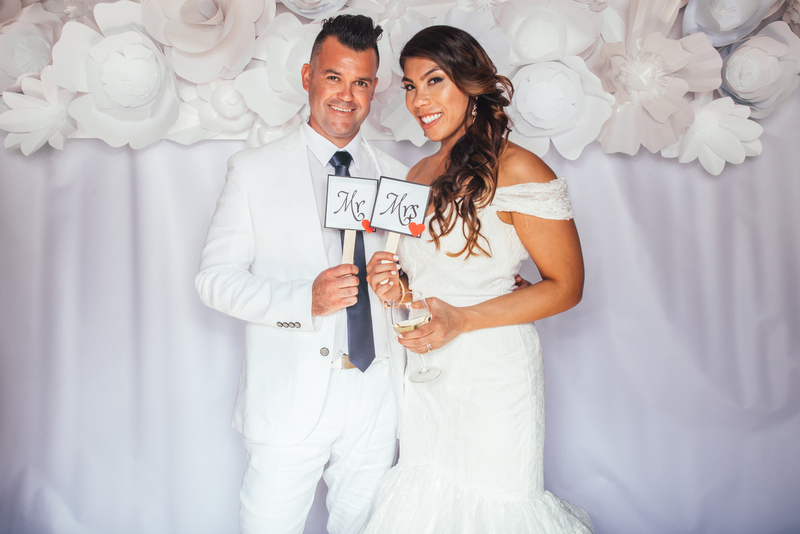 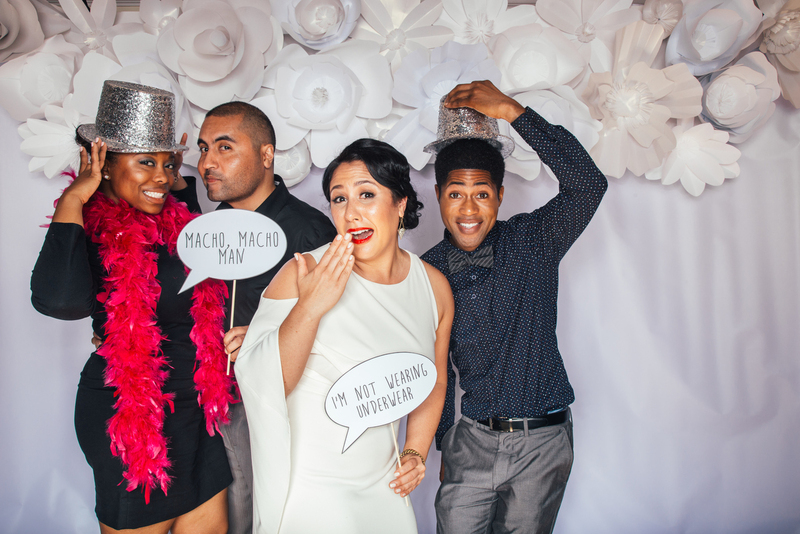 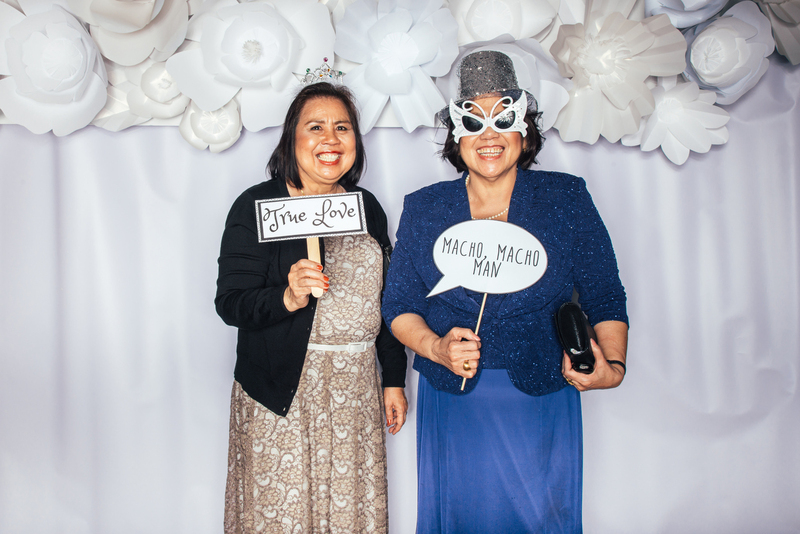 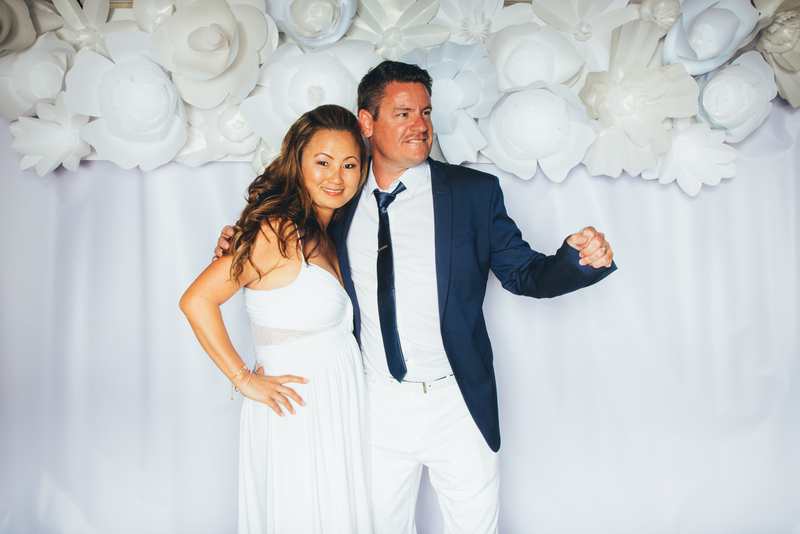 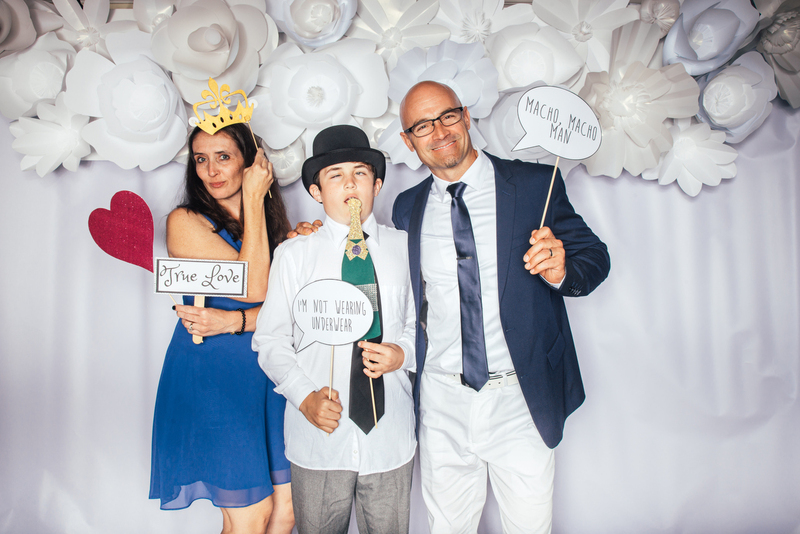 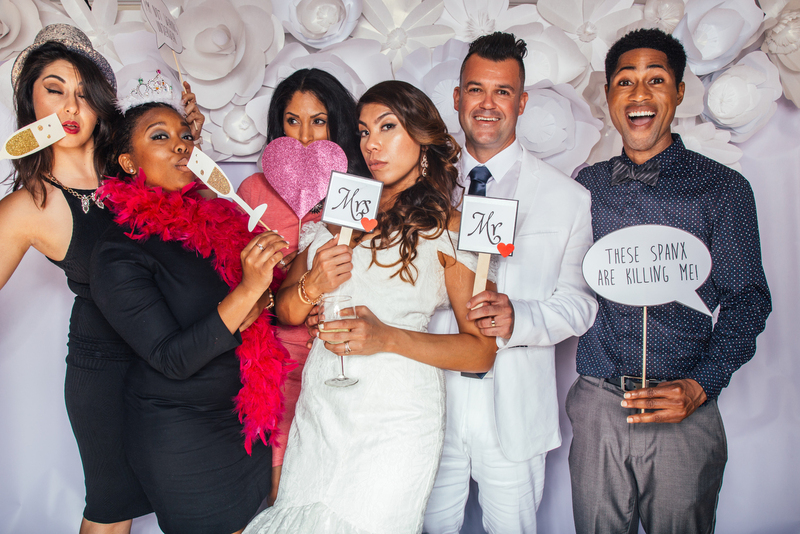 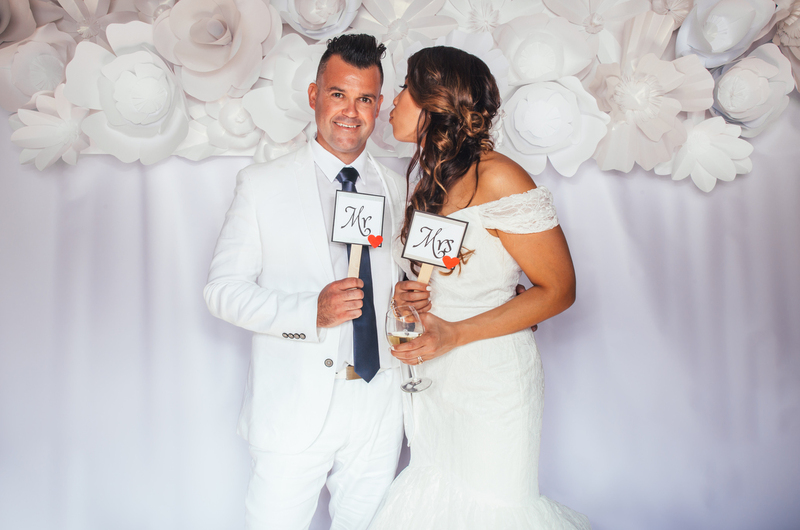 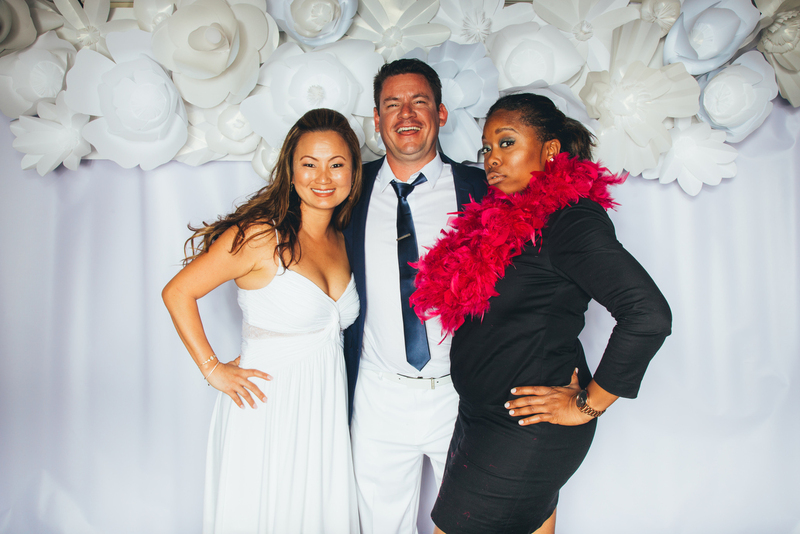 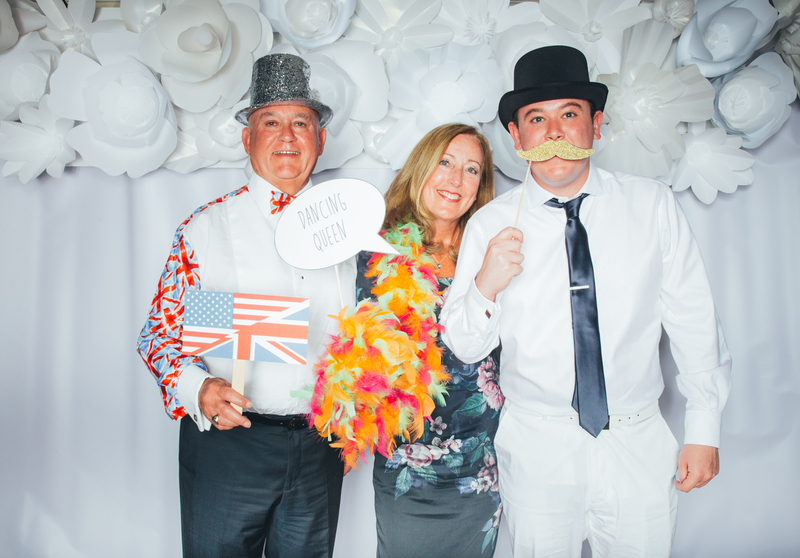 They turned up and turned out for the photo booth at Marissa & George’s nautical inspired Marina del Rey wedding. 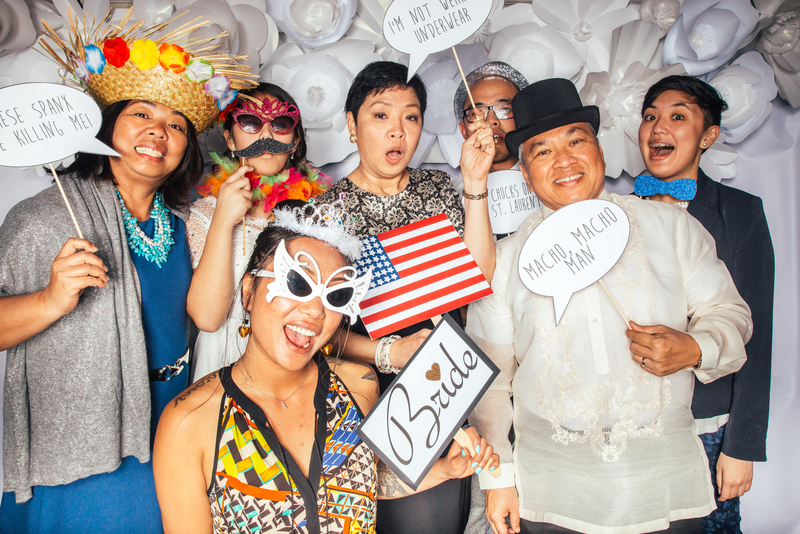 This crowd knew how to throw a party. 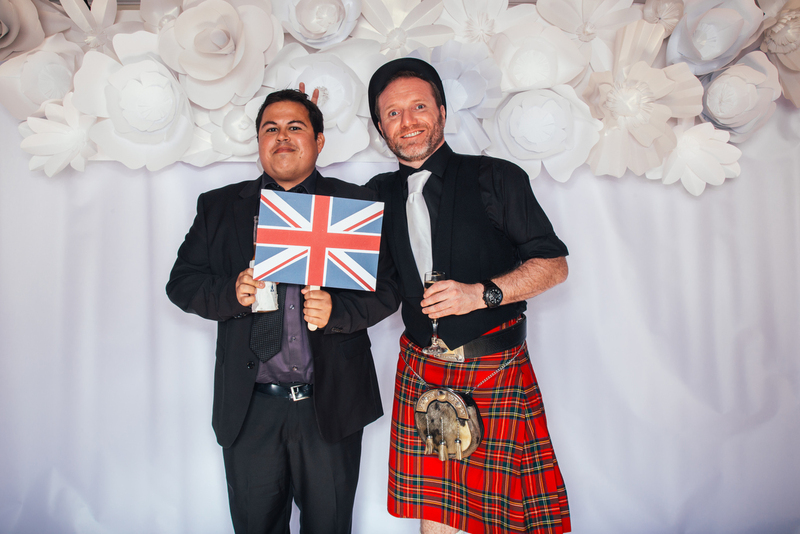 You’ll see some kilts, English flag button downs, Grandma getting down, and so much more. 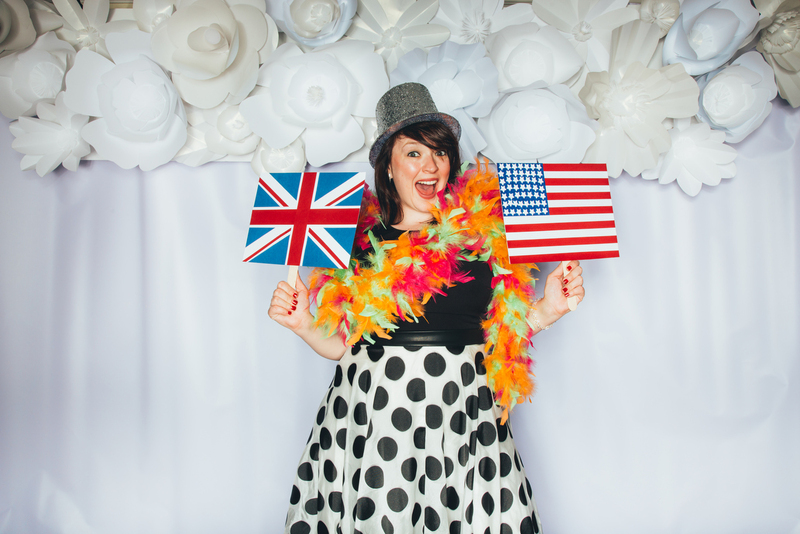 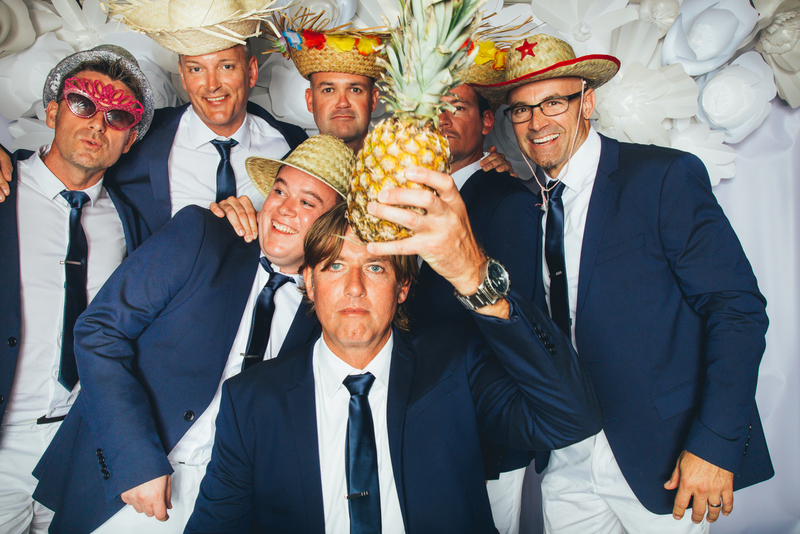 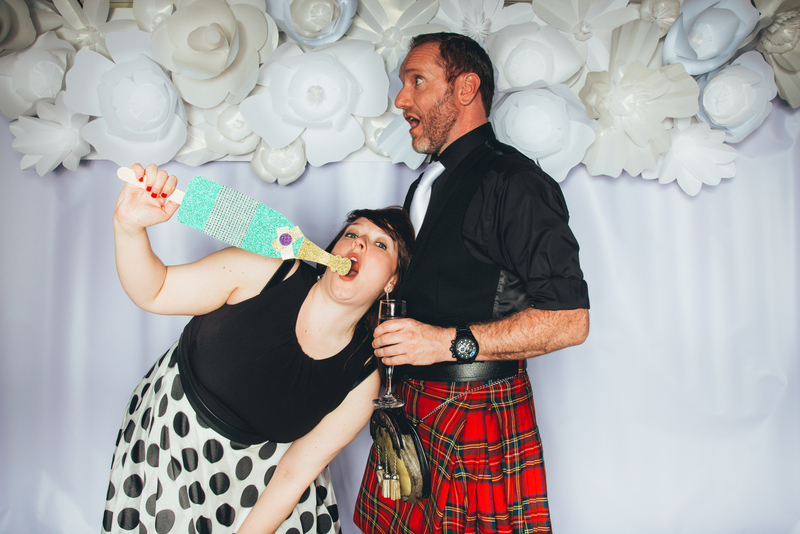 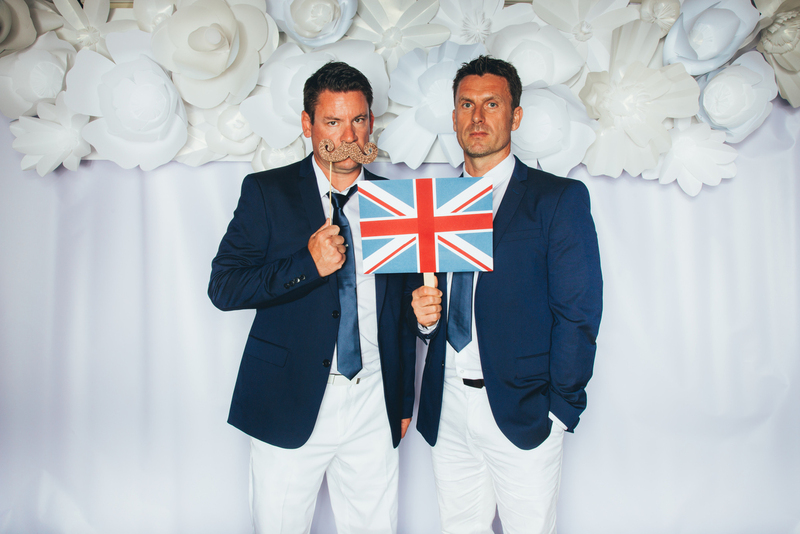 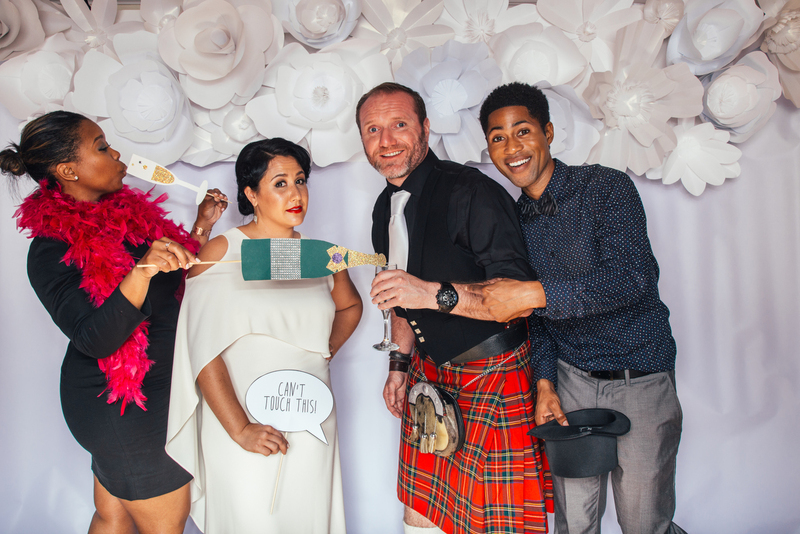 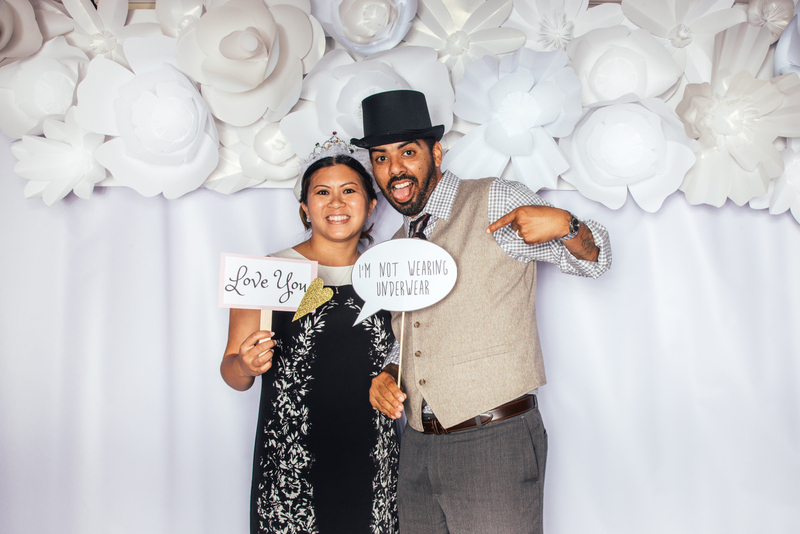 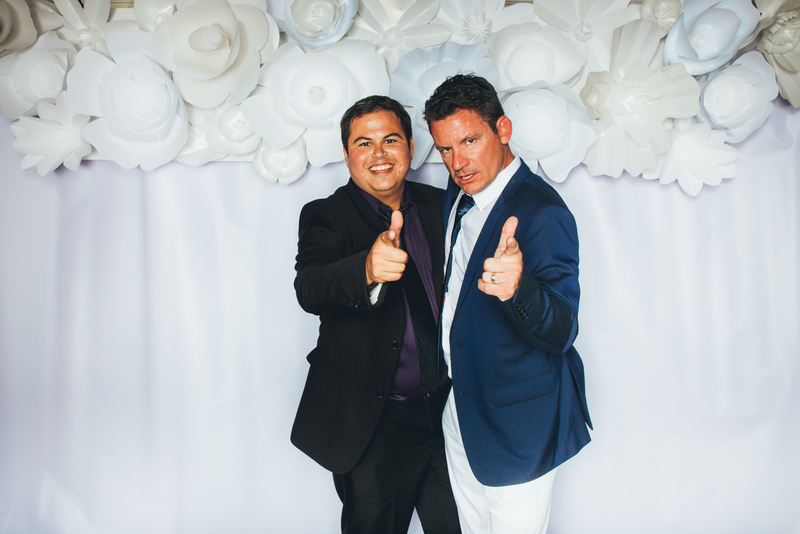 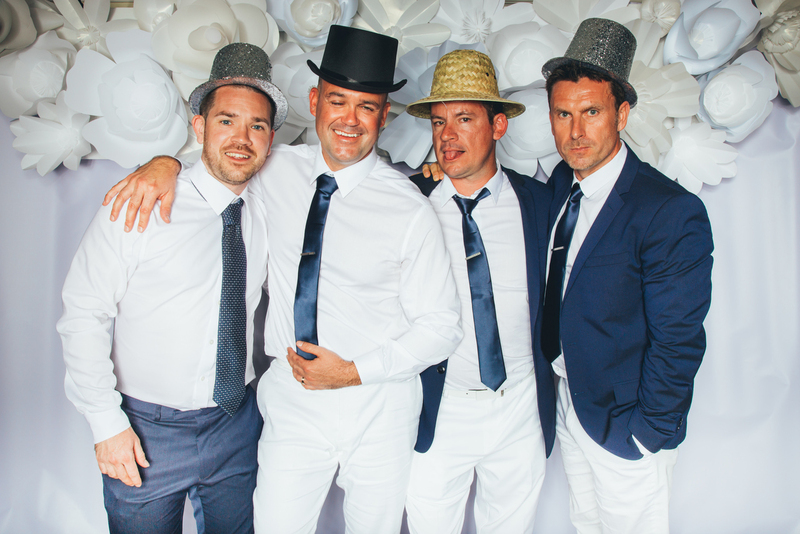 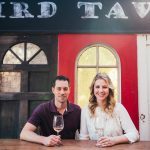 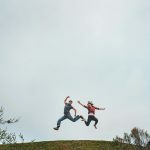 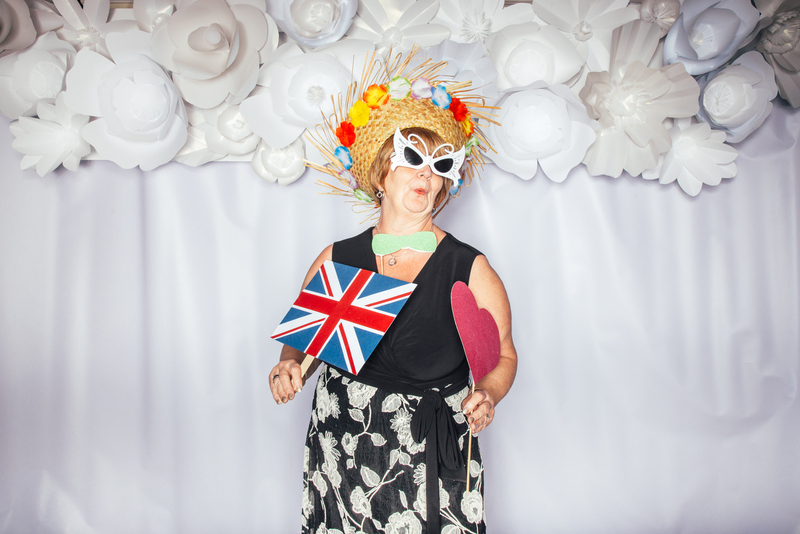 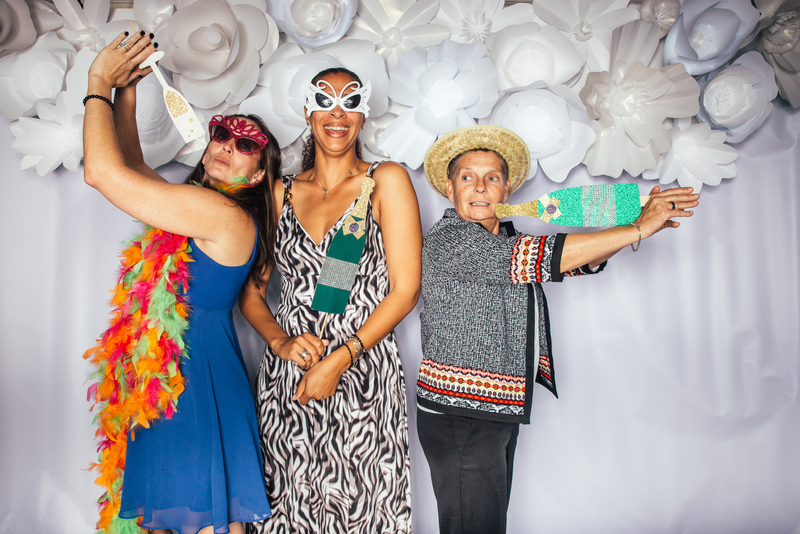 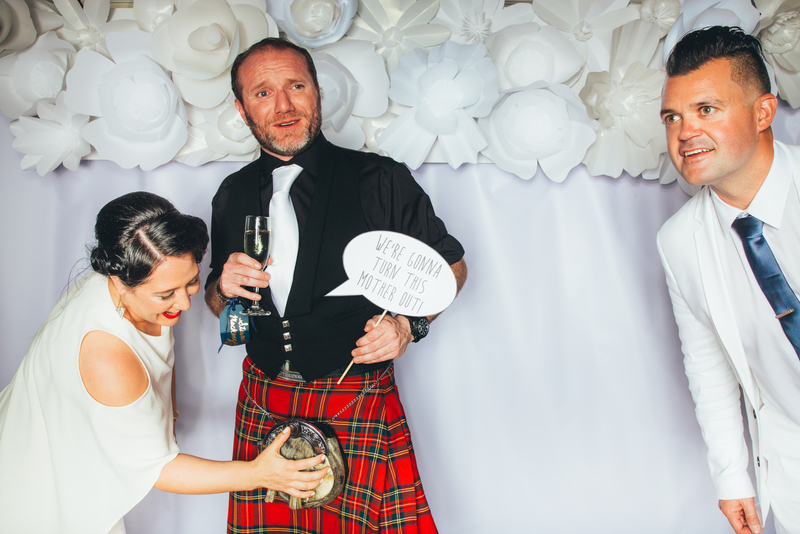 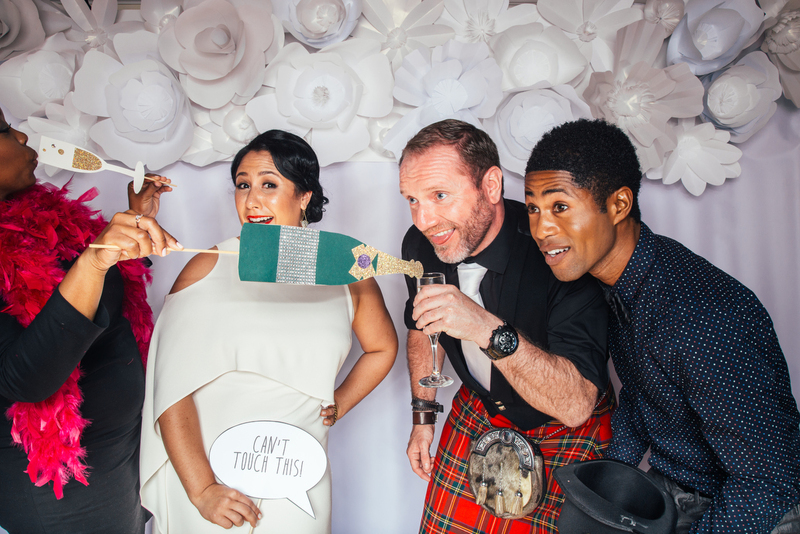 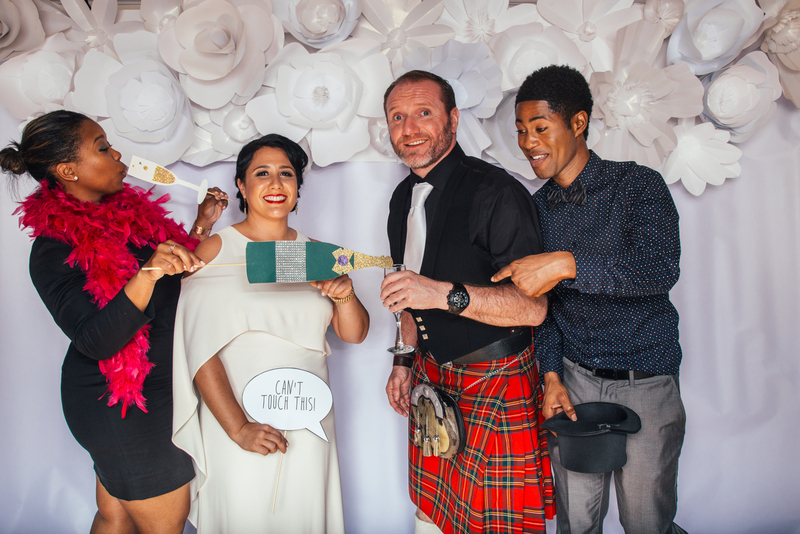 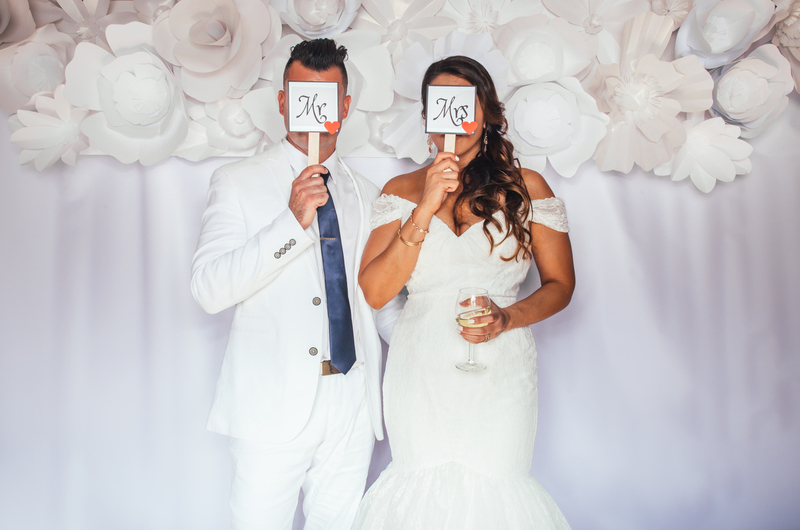 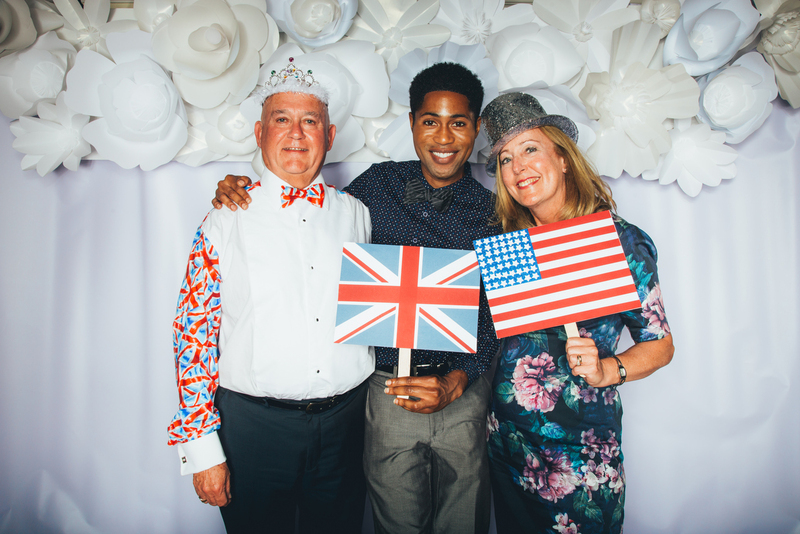 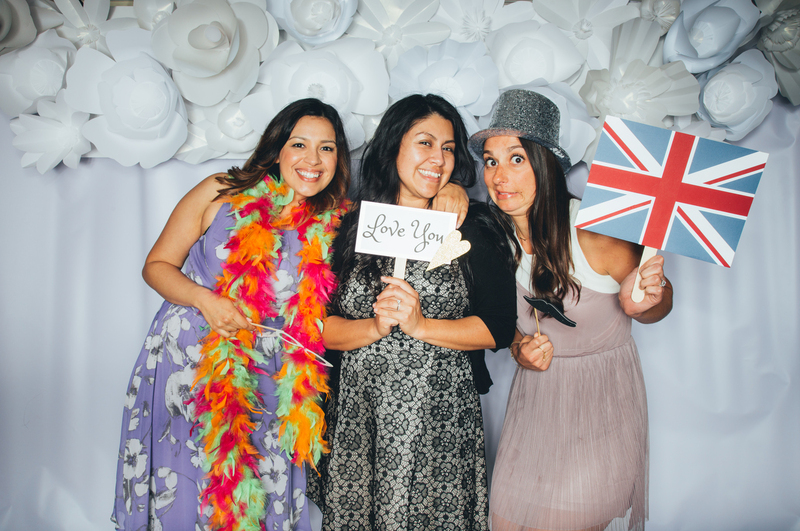 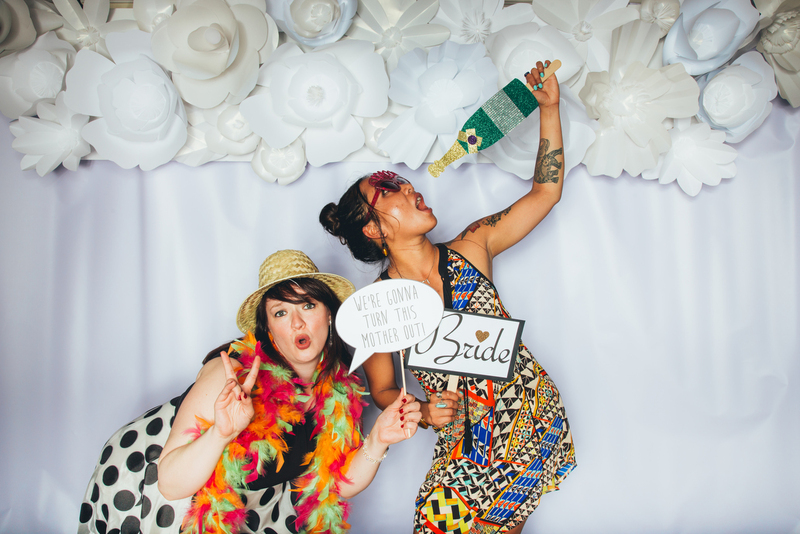 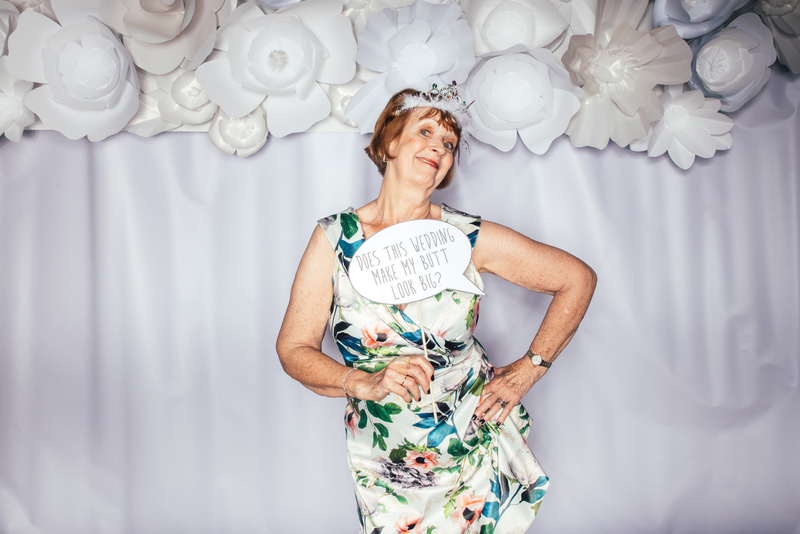 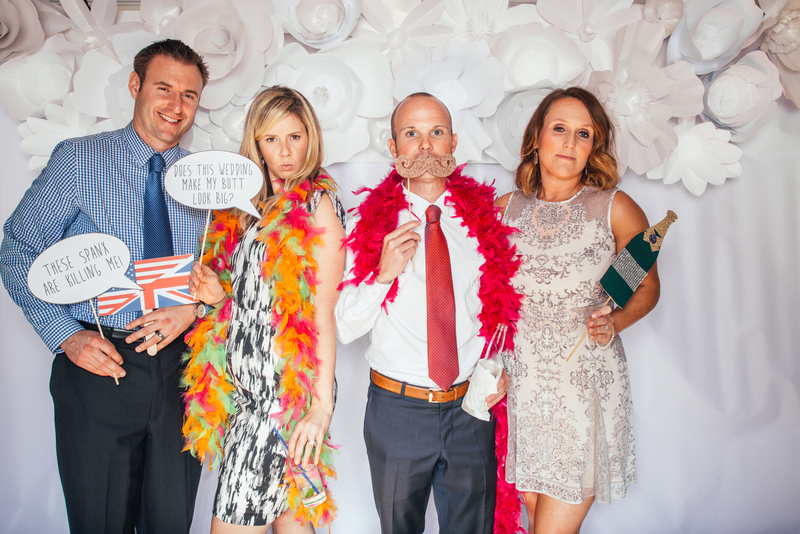 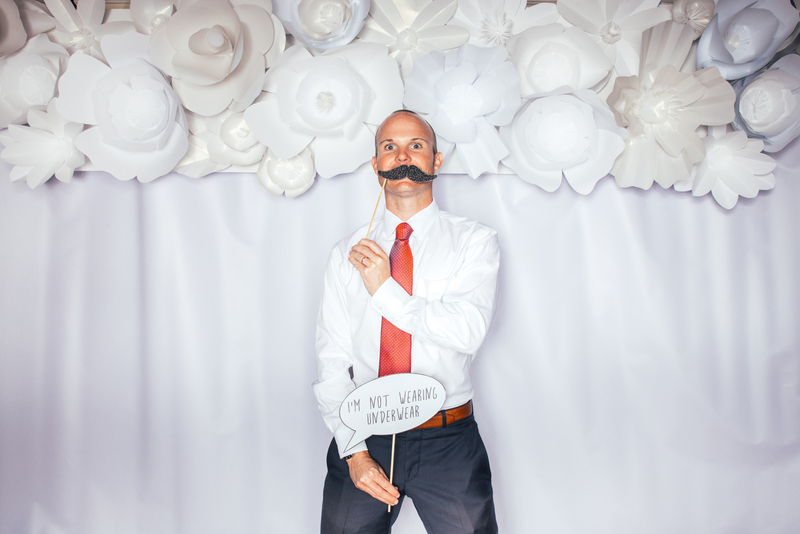 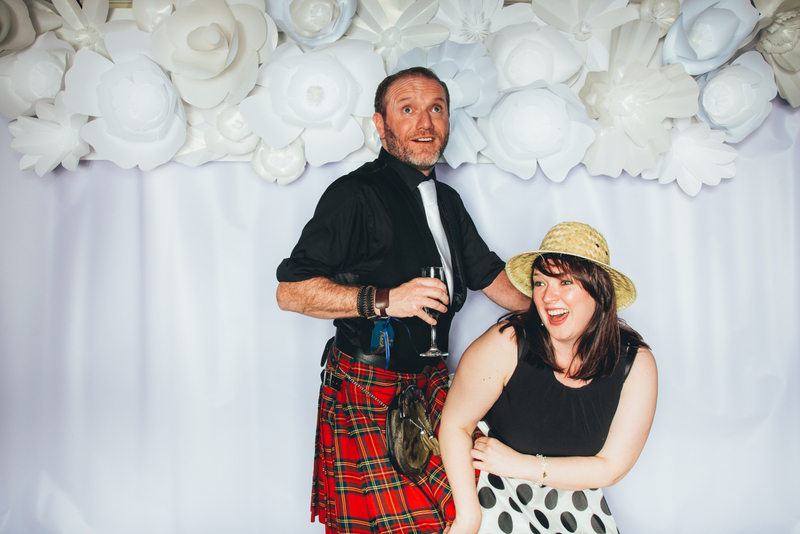 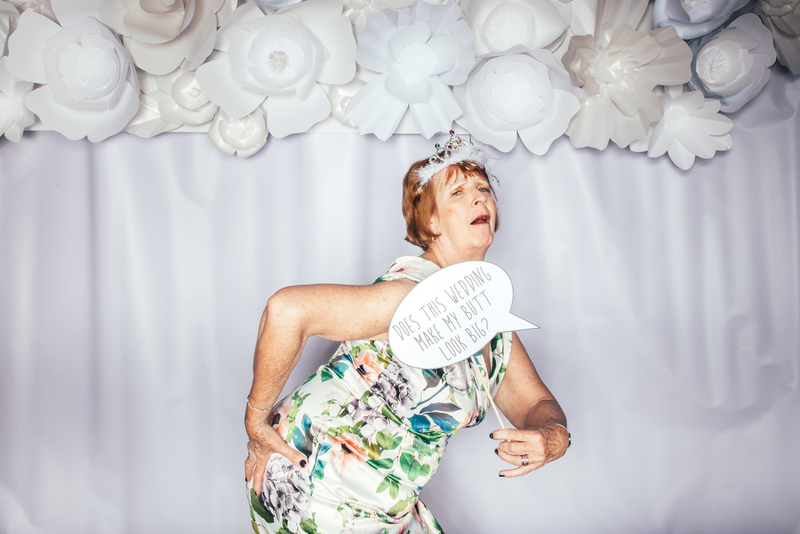 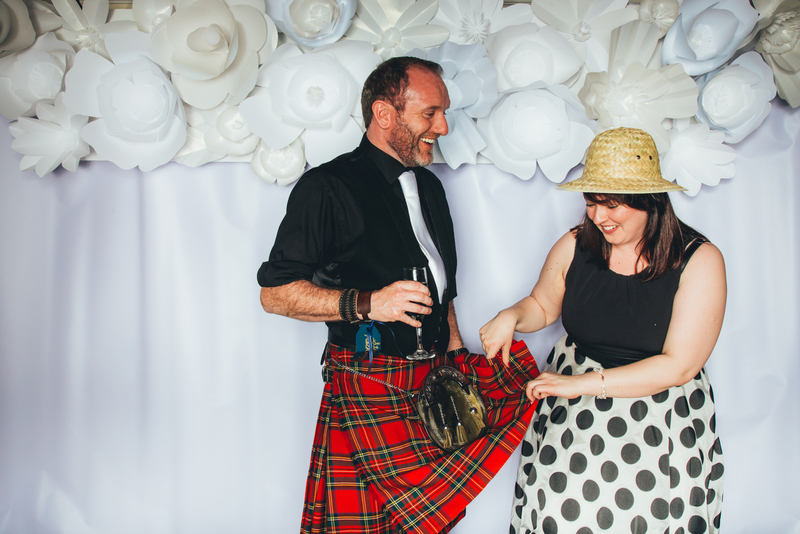 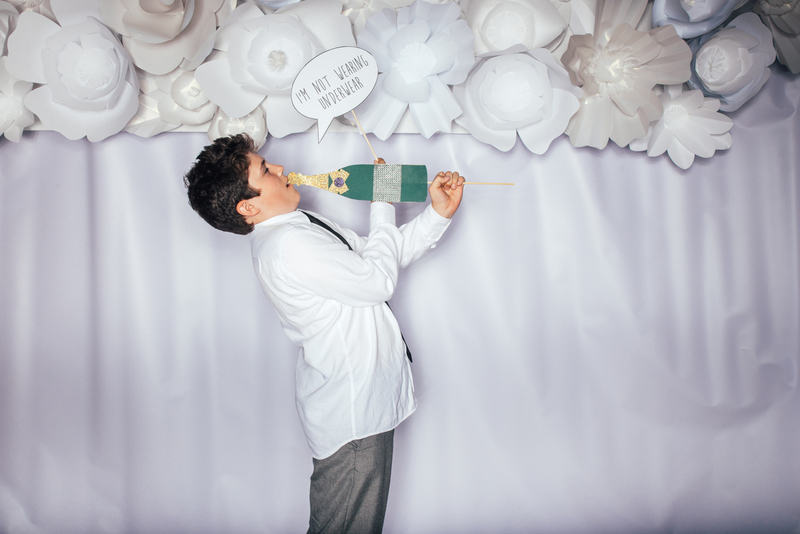 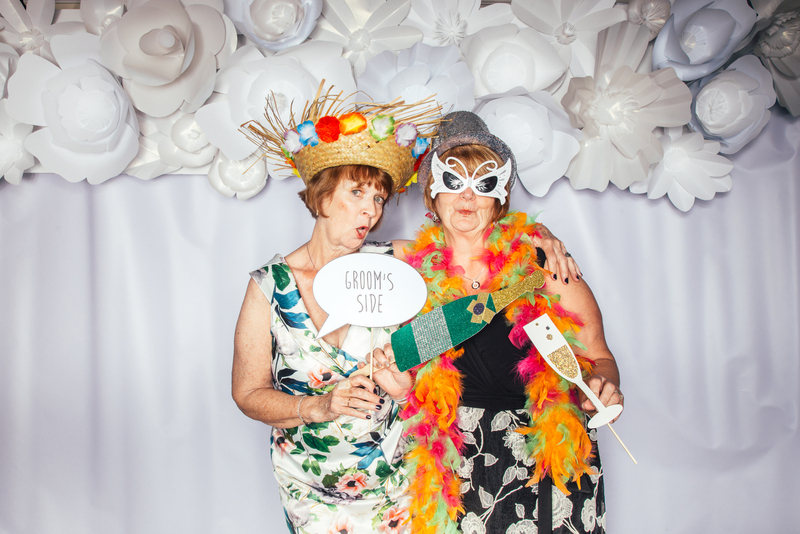 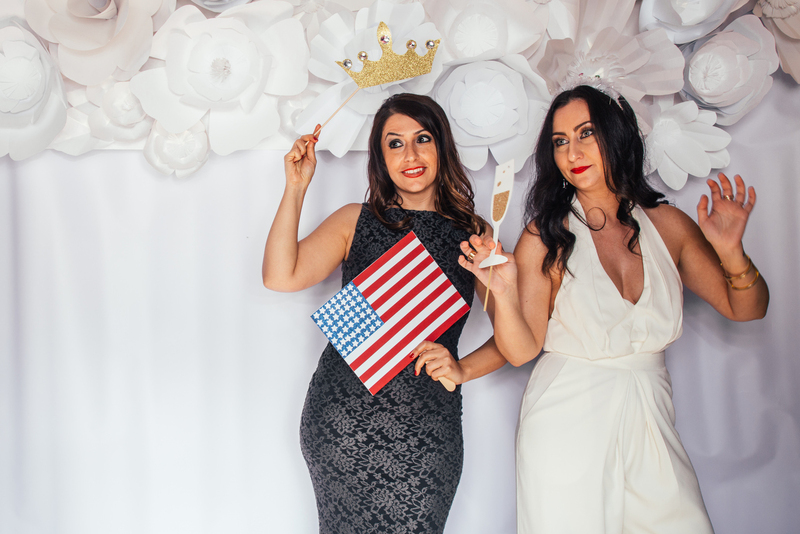 We shot almost 600 photos in the photo booth, so the following isn’t the full collection – you can view that here if you have the password from the bride and groom – but here’s a little taste of the action.